The New Ulm City Council decided to hire Retail Strategies at Tuesday’s meeting. 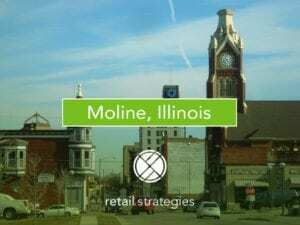 Retail Strategies is a retail real estate company that performs retail market analysis and business attraction services. The company’s representative Justin Lindsey said they are currently partnering with both Rosemont and Albert Lea, and feel that New Ulm has a strong market with good momentum. 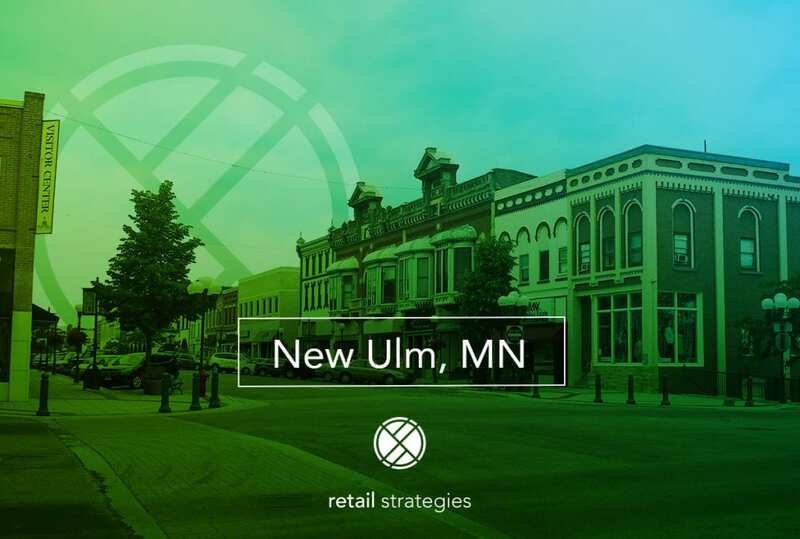 Retail Strategies is thrilled to partnered with New Ulm, MN.